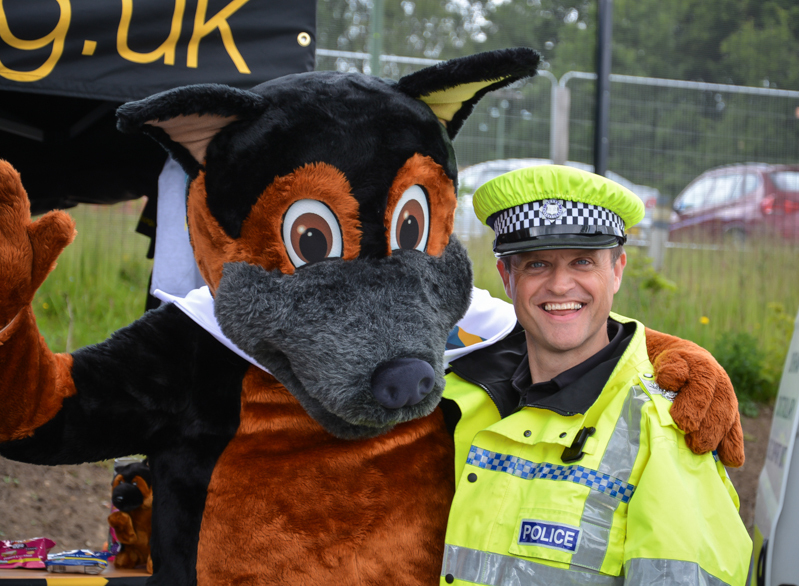 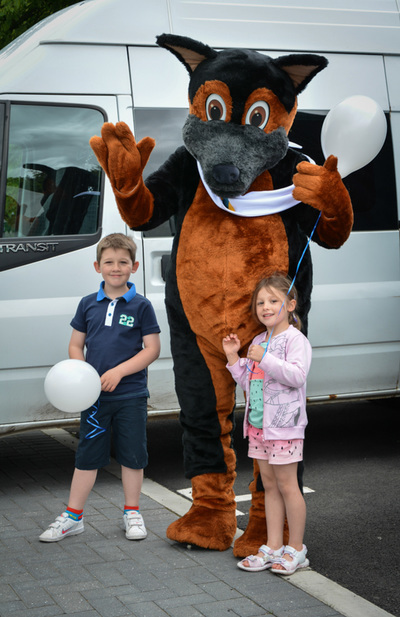 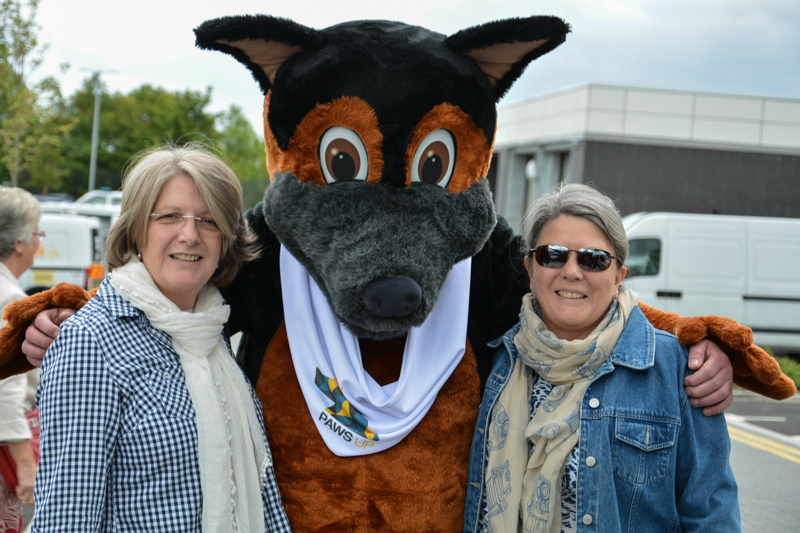 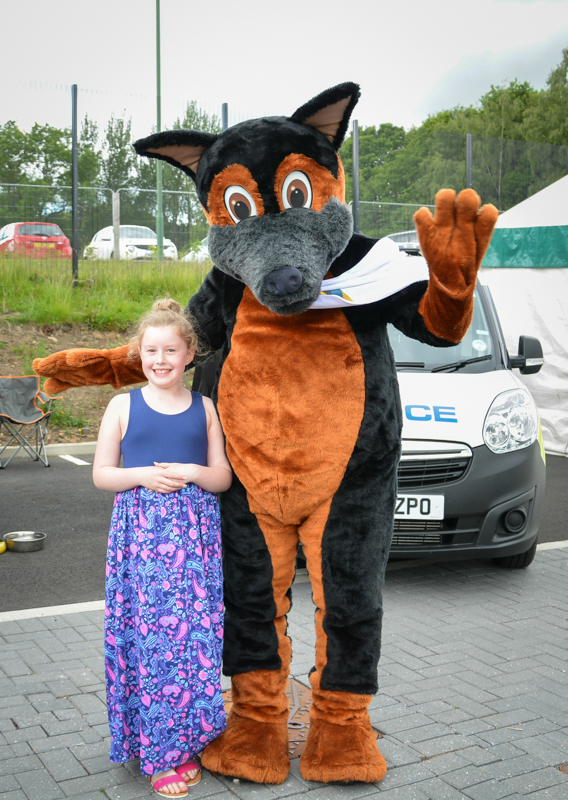 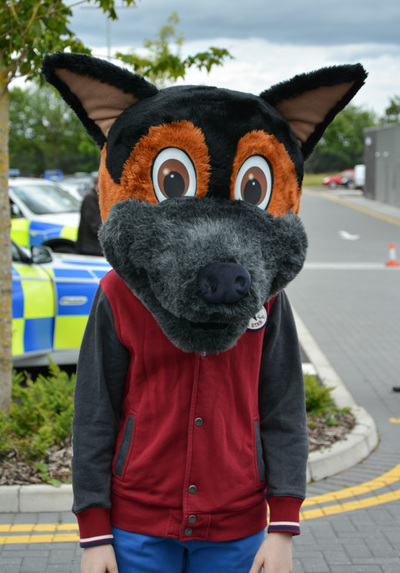 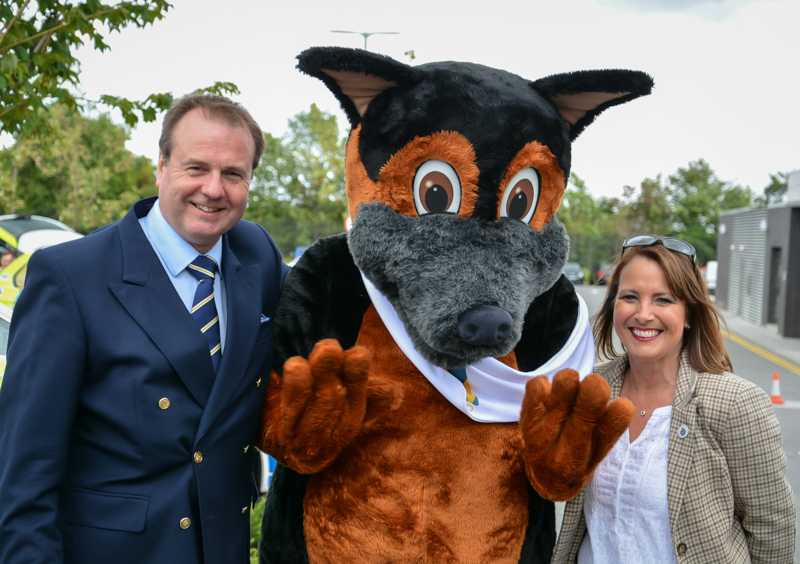 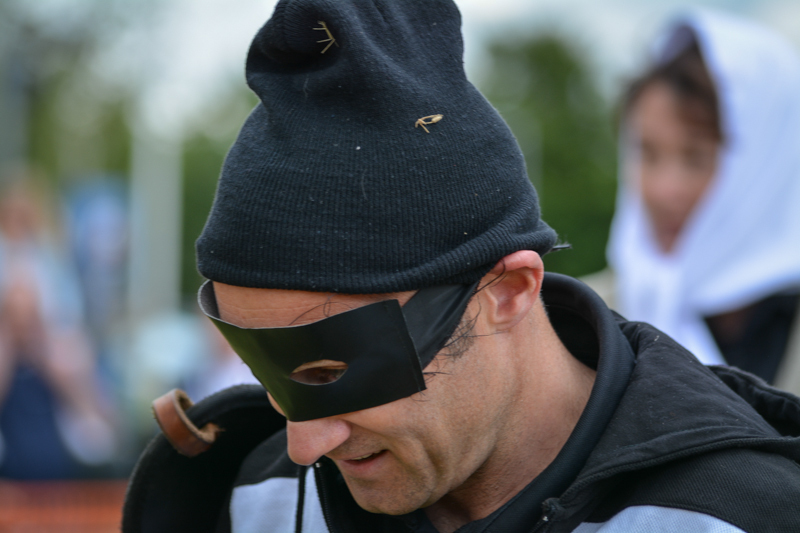 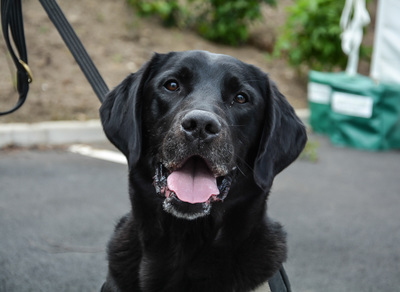 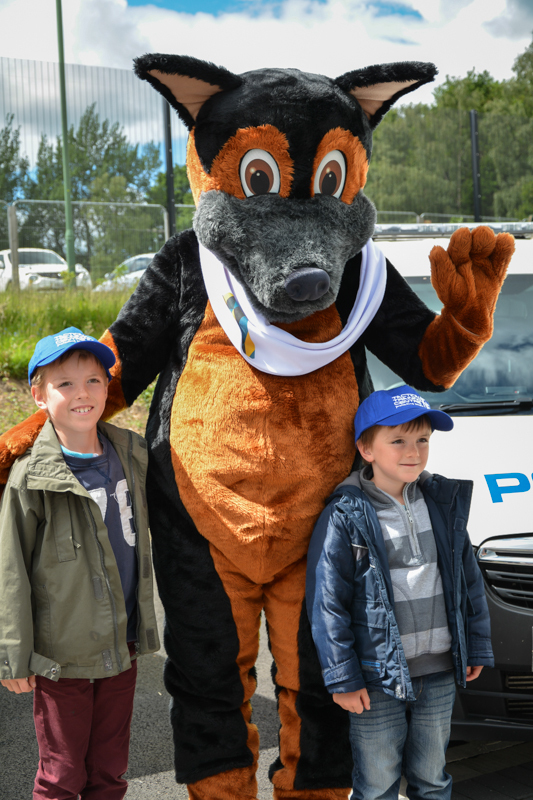 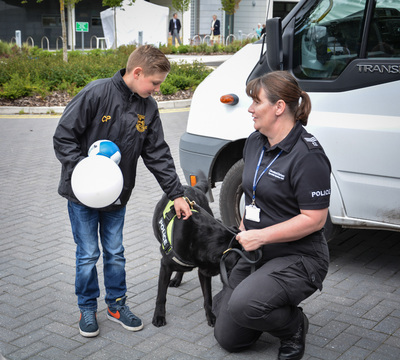 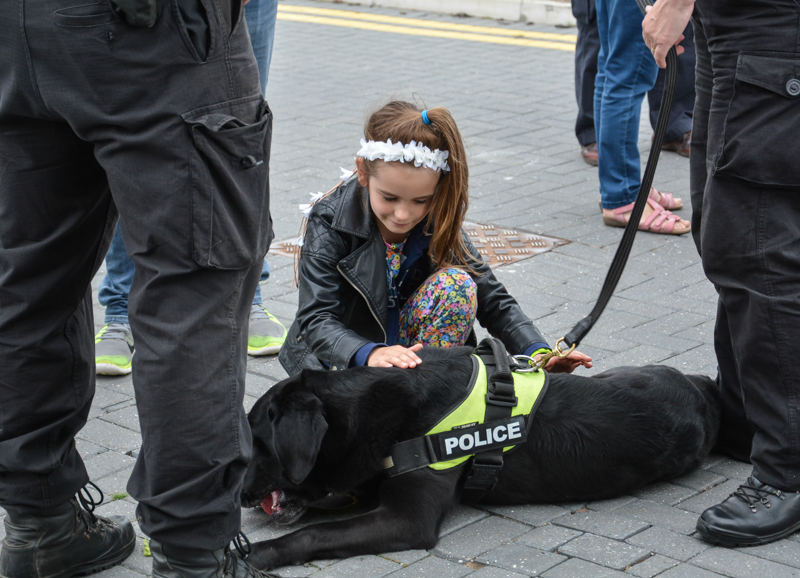 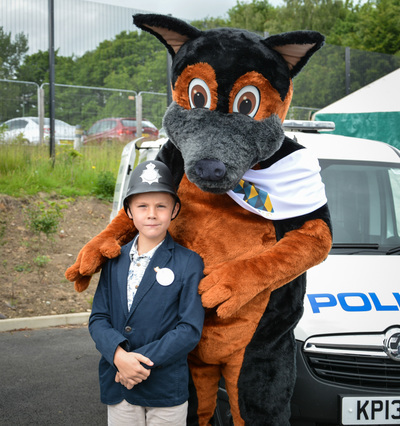 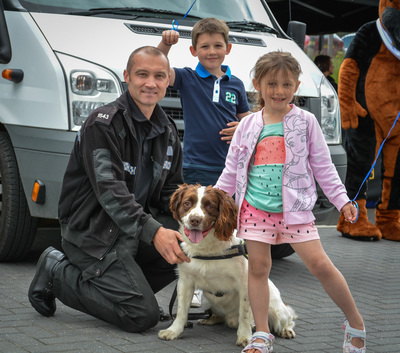 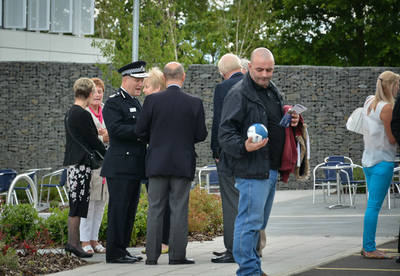 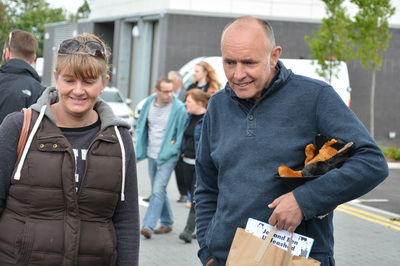 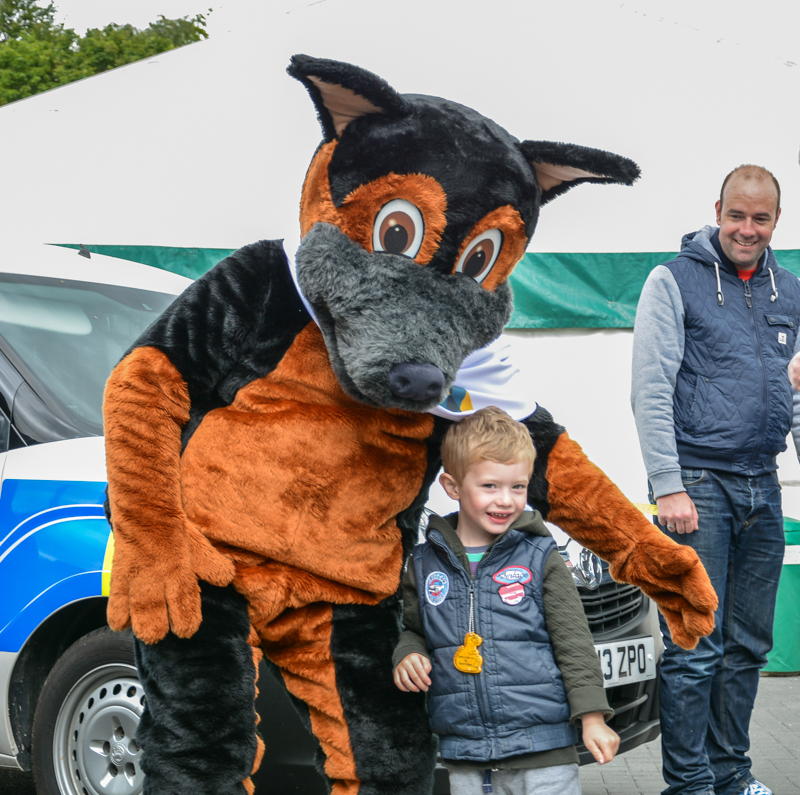 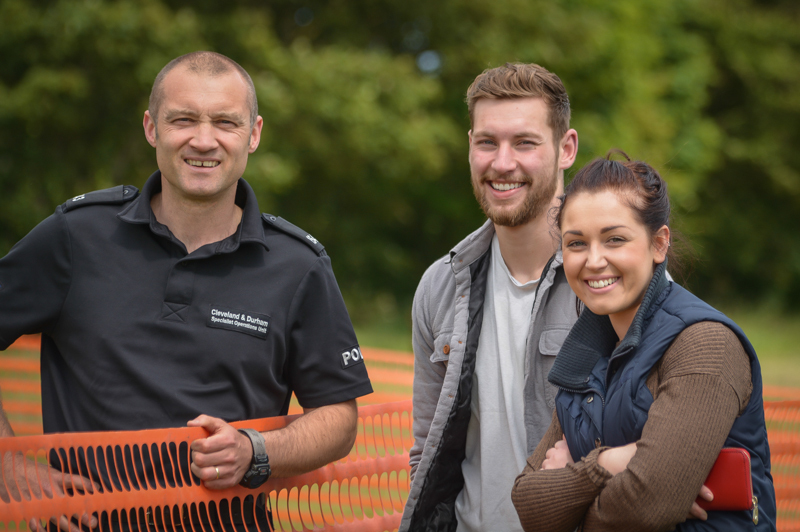 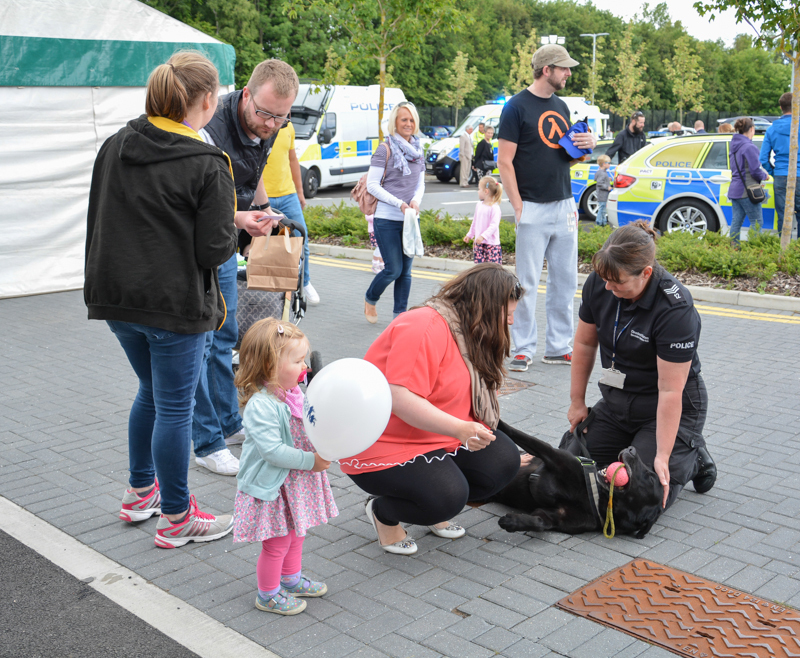 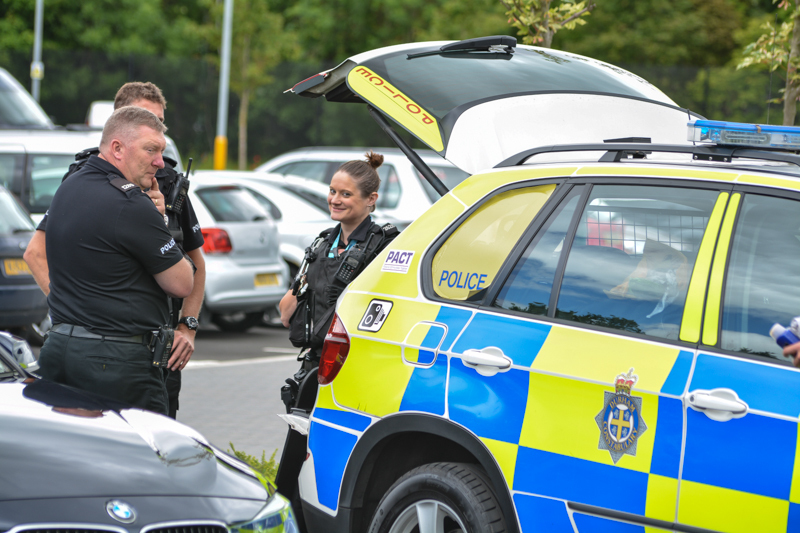 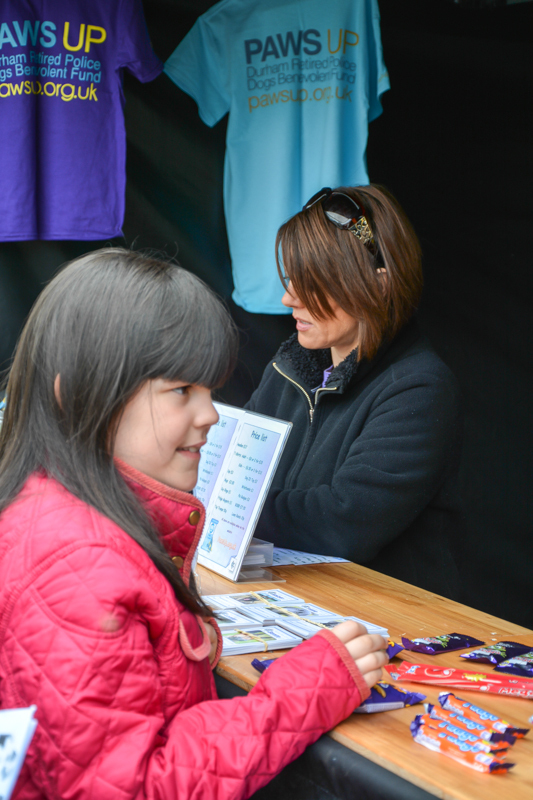 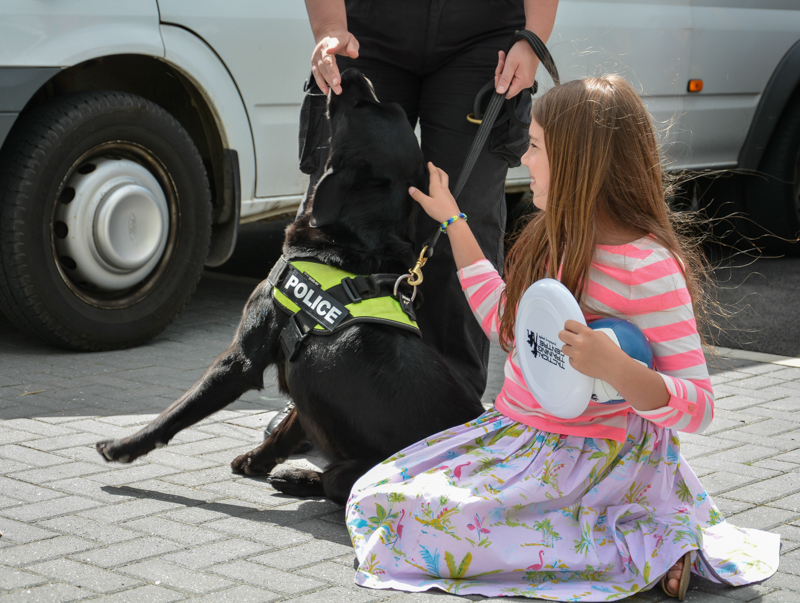 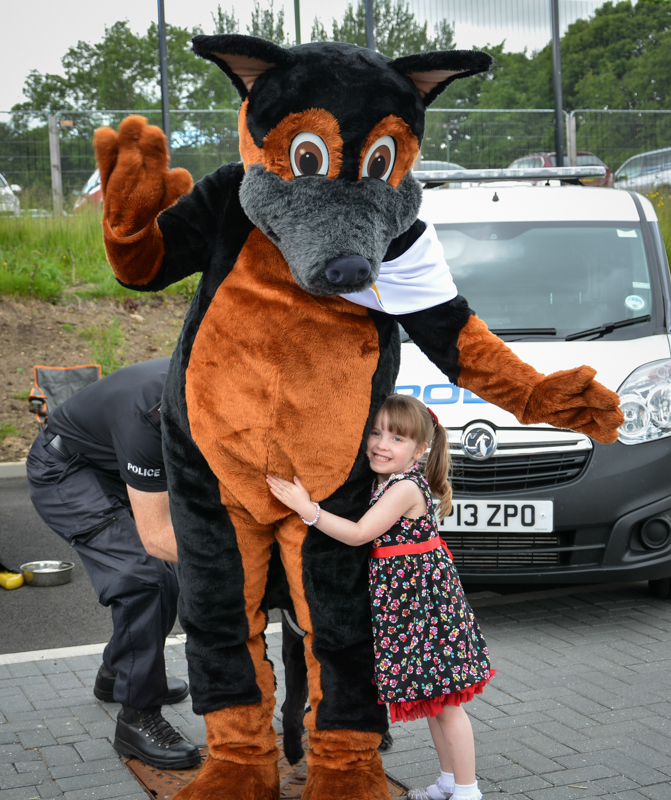 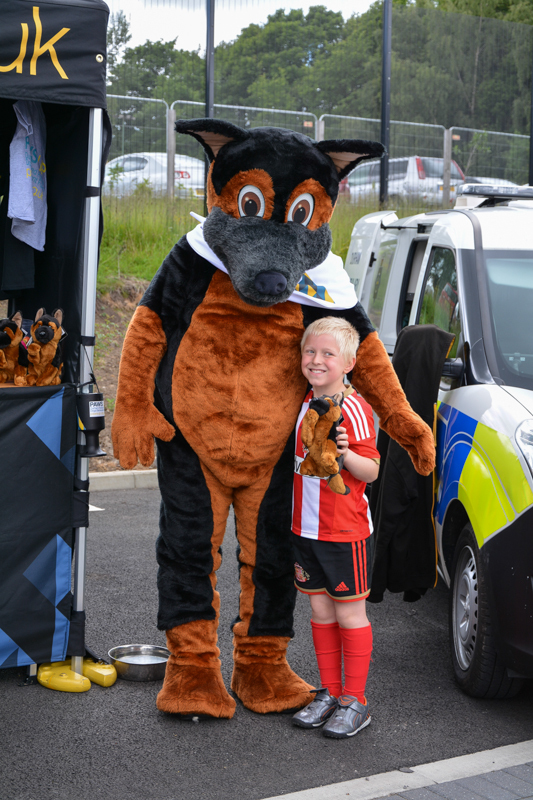 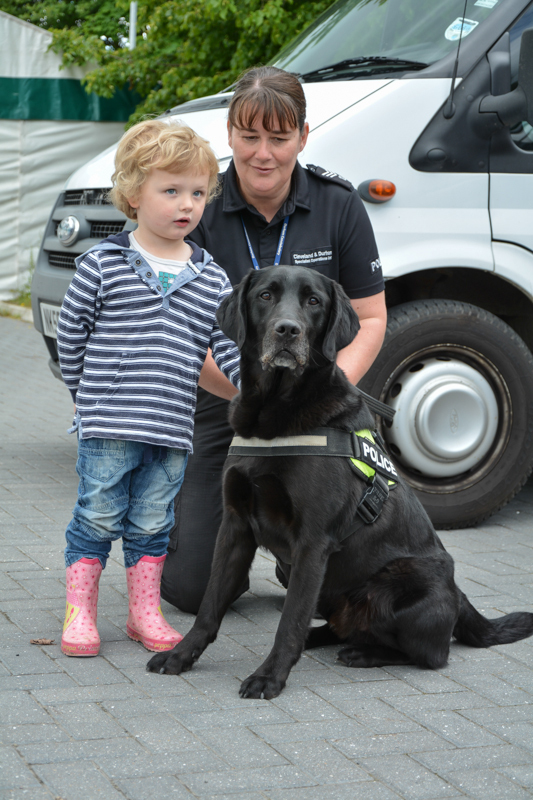 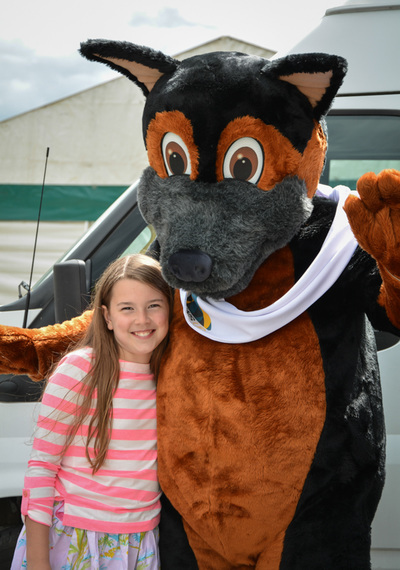 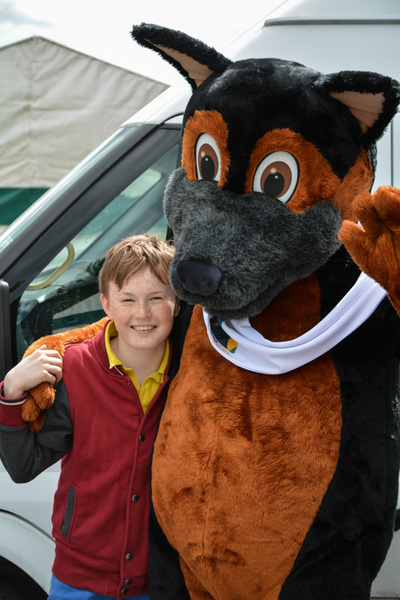 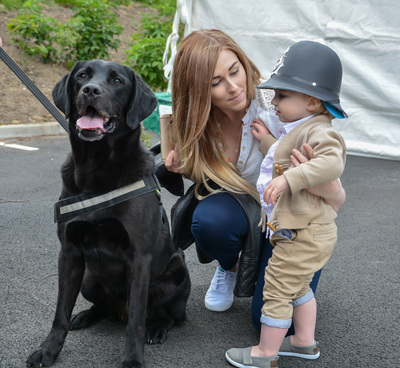 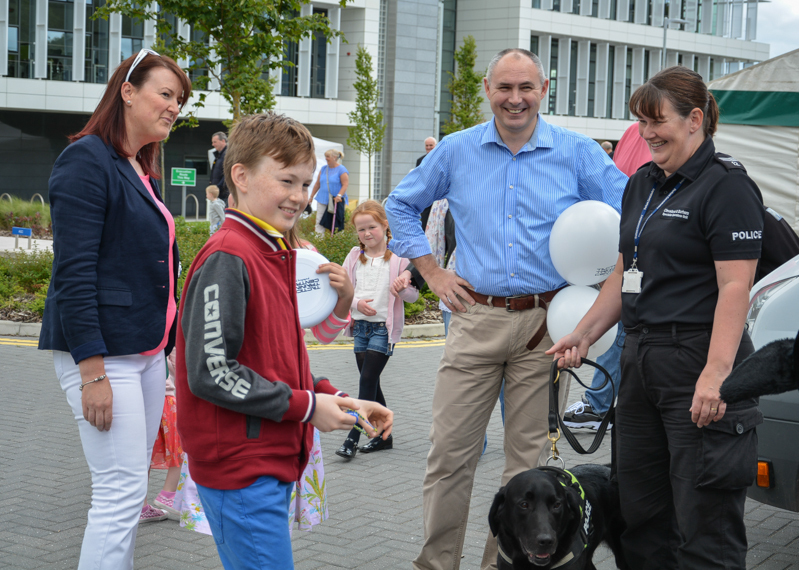 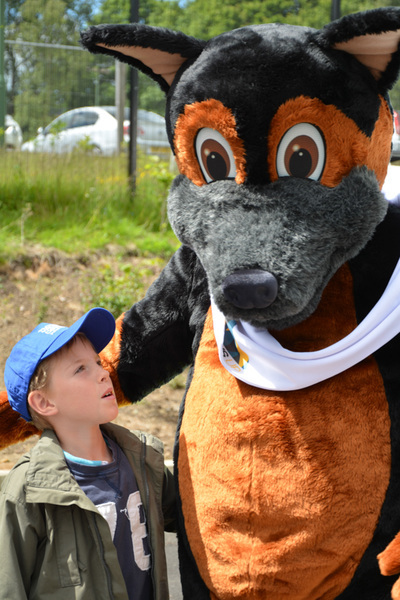 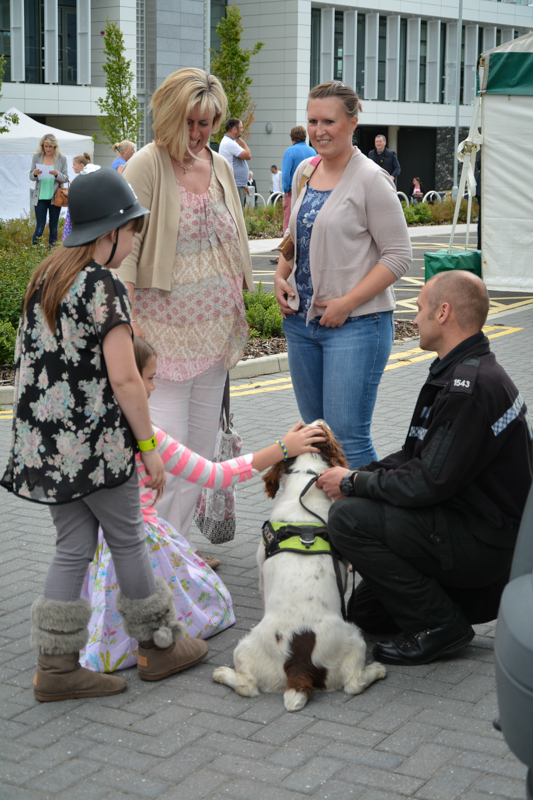 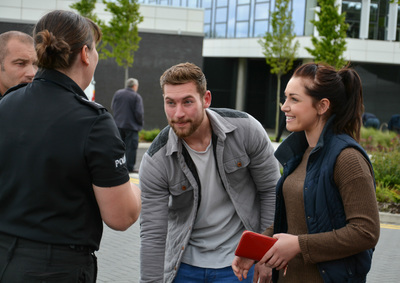 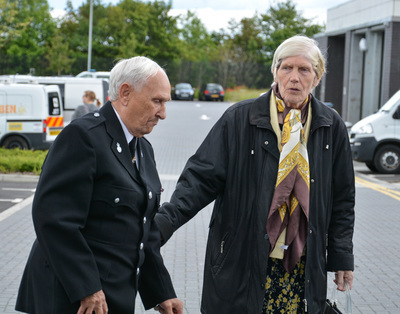 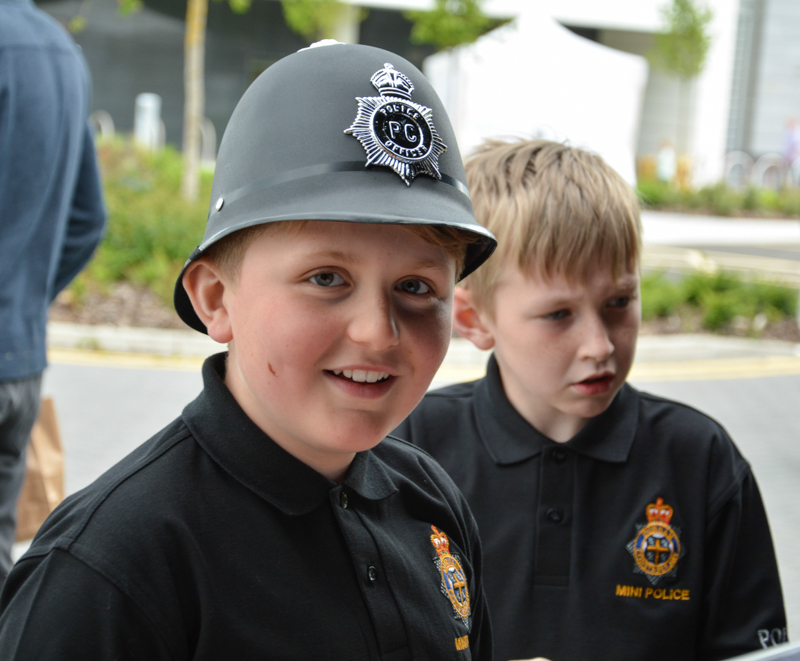 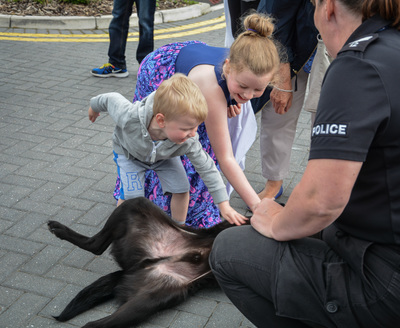 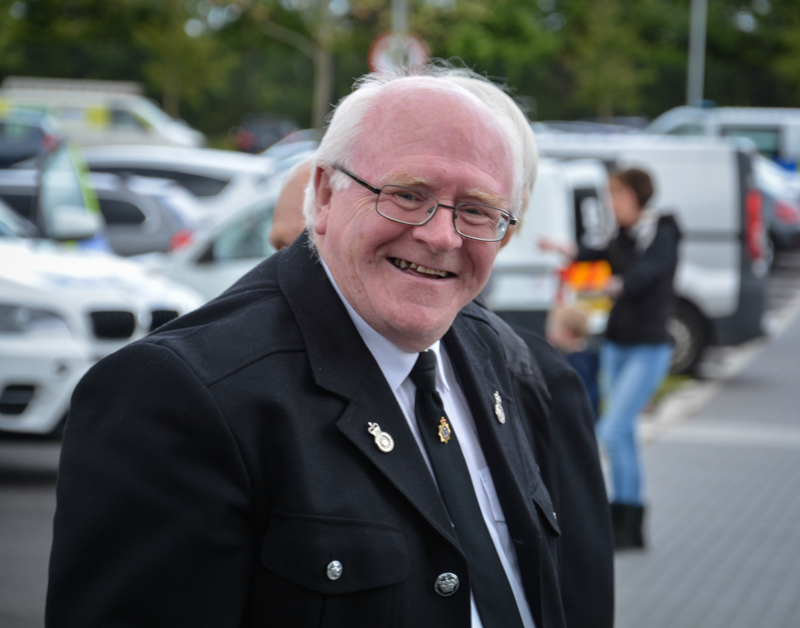 Sunday 21st June 2015 saw the first open day held at Durham Constabulary's new headquarters. 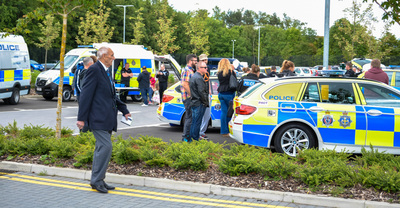 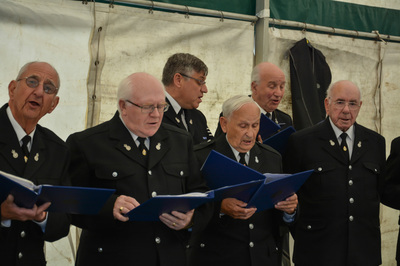 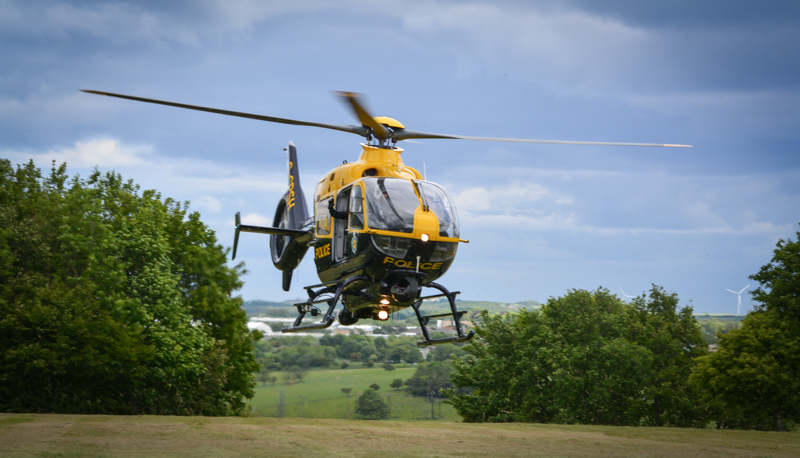 It was held in conjunction with our annual gathering and celebration for all Retired Durham Police Officers, and this year's invites were extended to family and friends to come and enjoy a great day with plenty of attractions and the chance to have a tour of the new state of the art hq site. 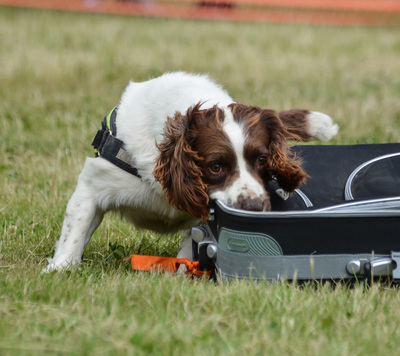 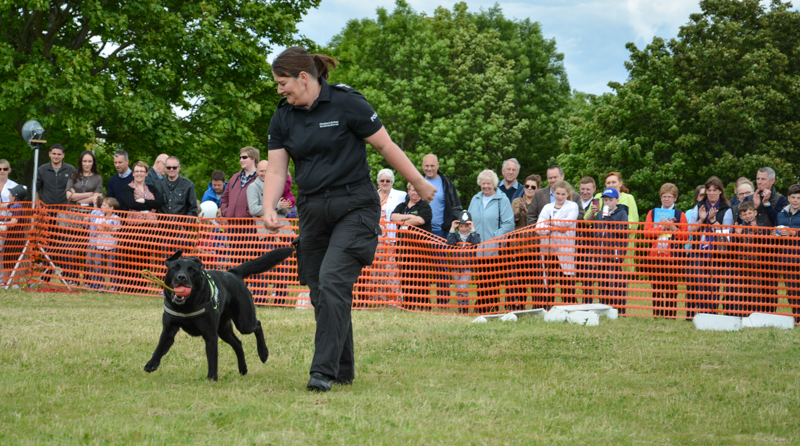 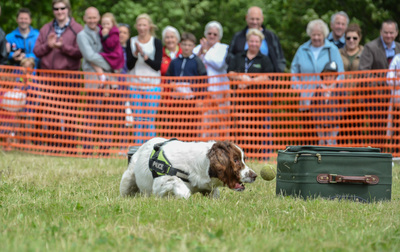 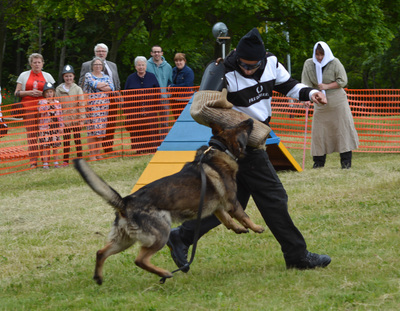 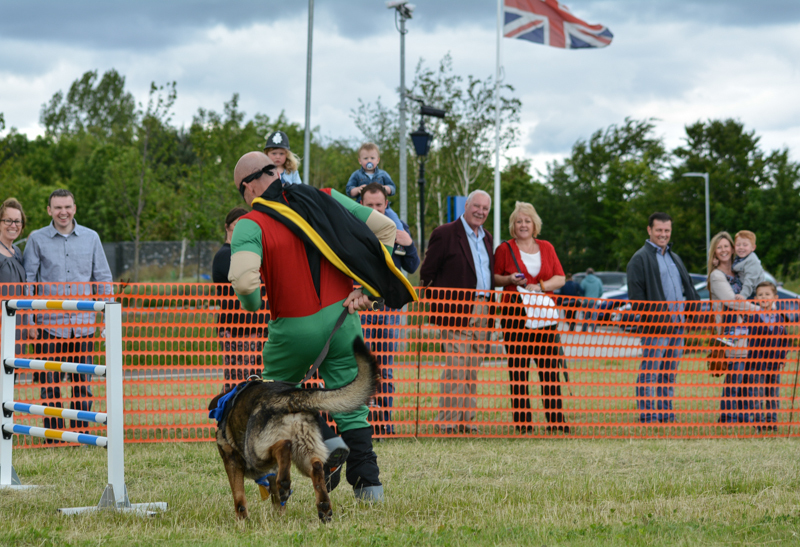 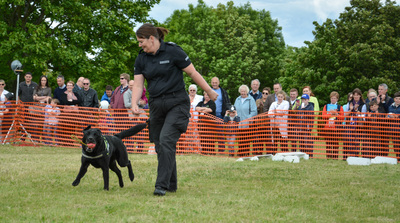 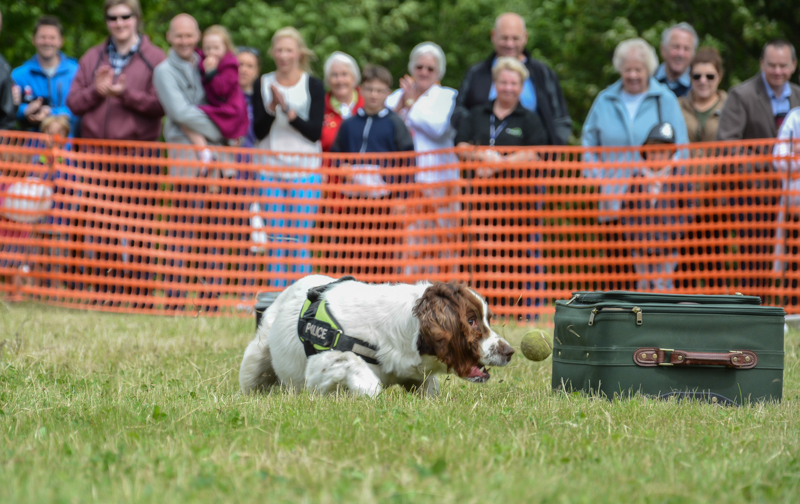 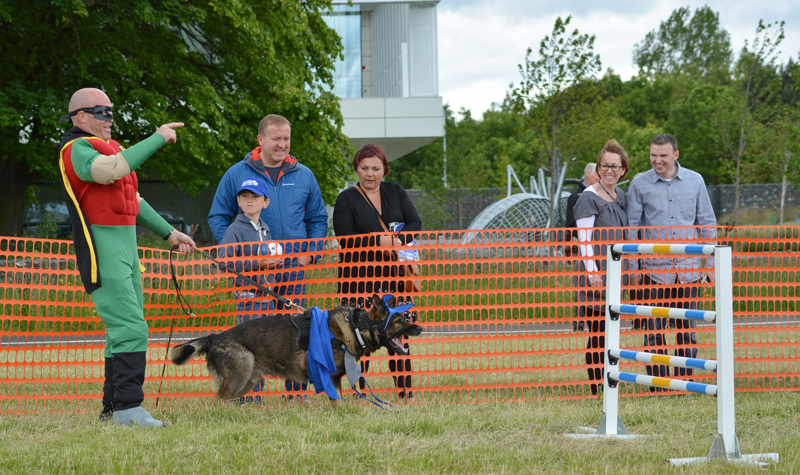 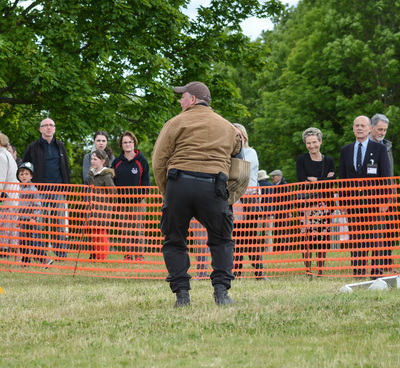 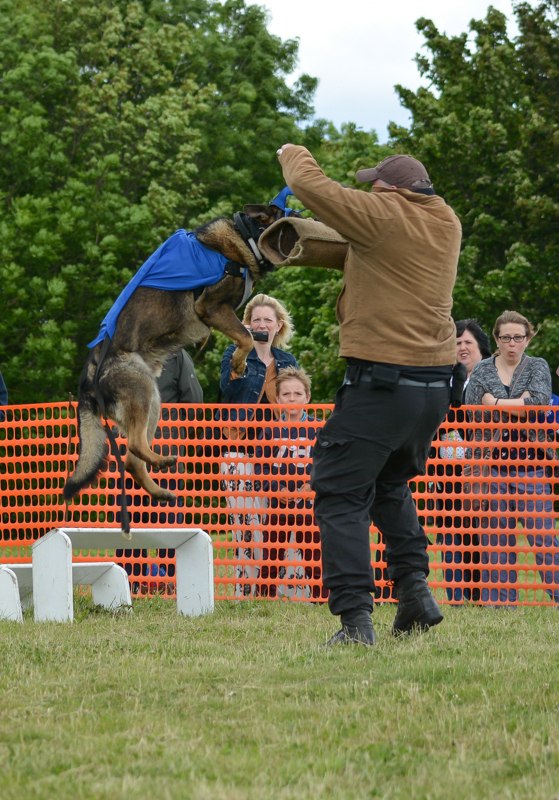 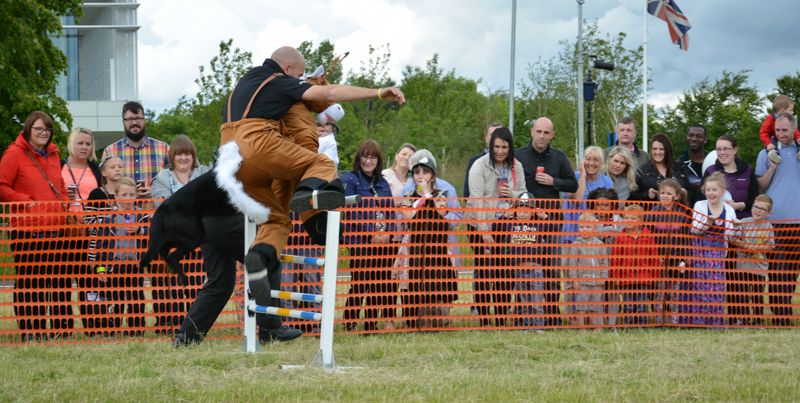 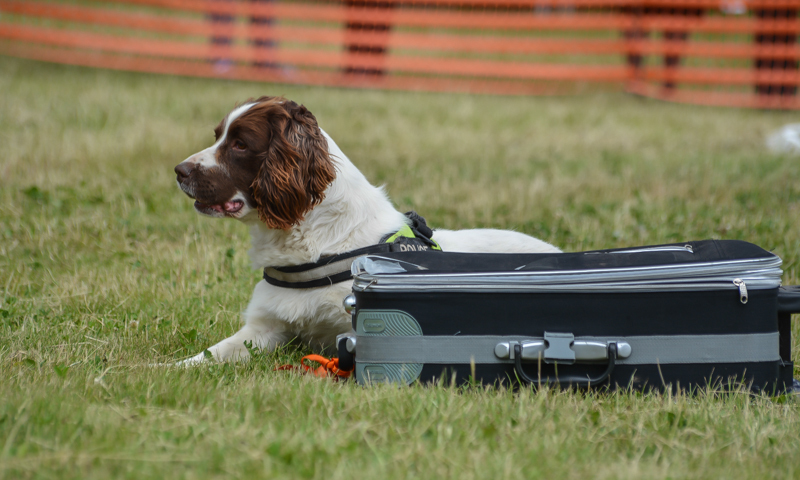 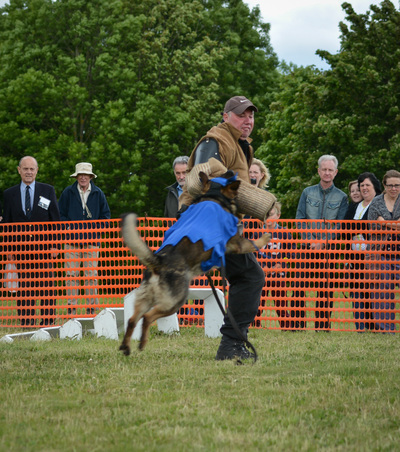 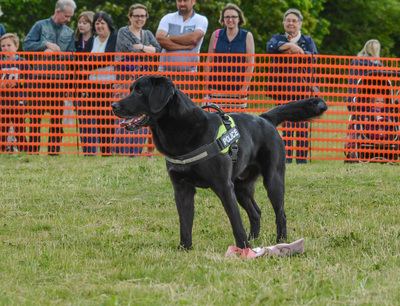 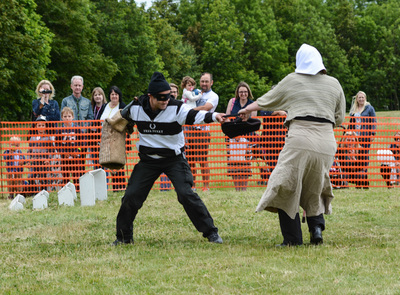 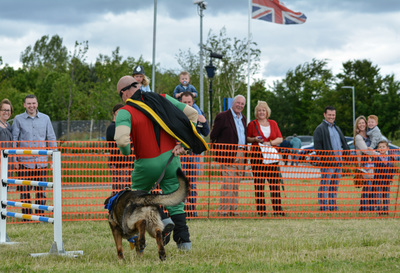 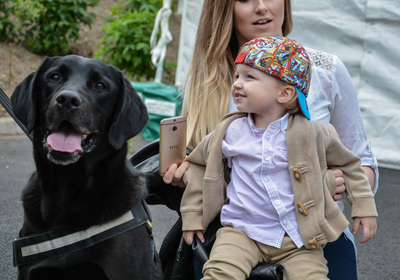 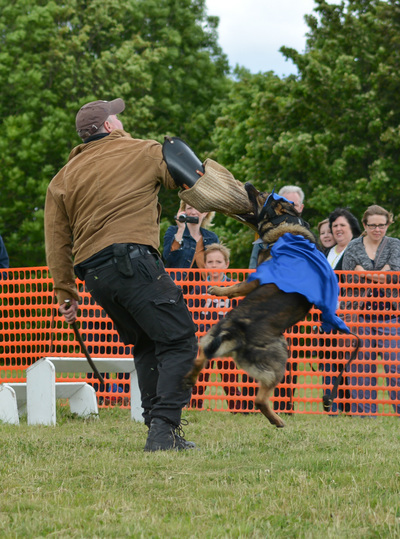 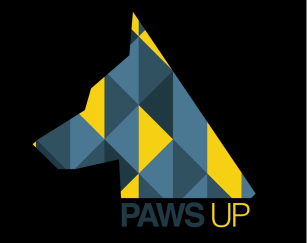 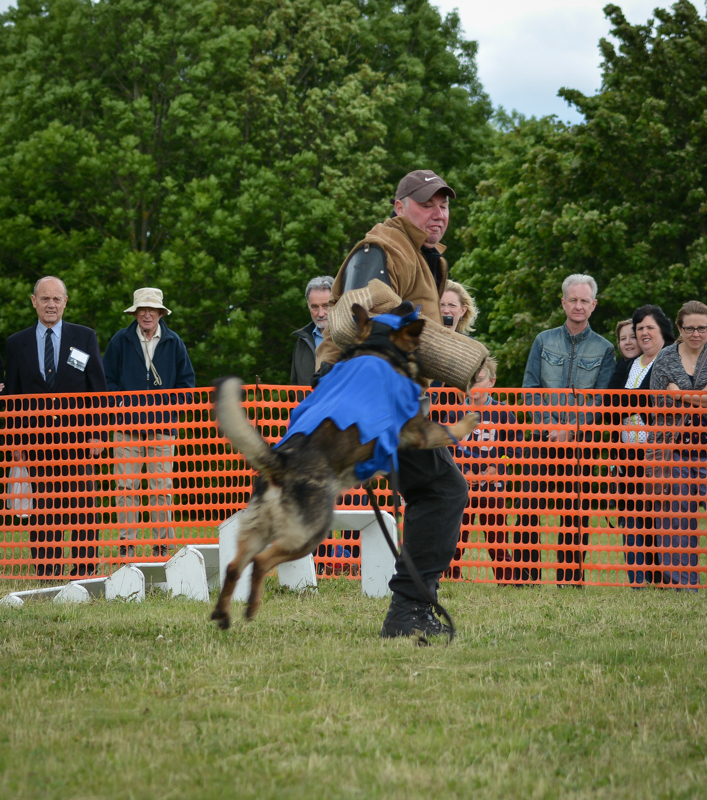 The PawsUp gang were on hand with some of our serving dogs for people to meet, and we gave a couple of short and lighthearted demonstrations. Some pictures of the day are shown below. Click on individual images to view full size.